be a better entrepreneur. change the world. We interview inspiring female entrepreneurs from around the world to help your SMALL business make a BIG impact! Enter your email address below and click submit to get it now for FREE! Coach, Author and Founder of The Fear to Freedom Project. I’m here to help you turn something you’re PASSIONATE about into a SUCCESSFUL online business. 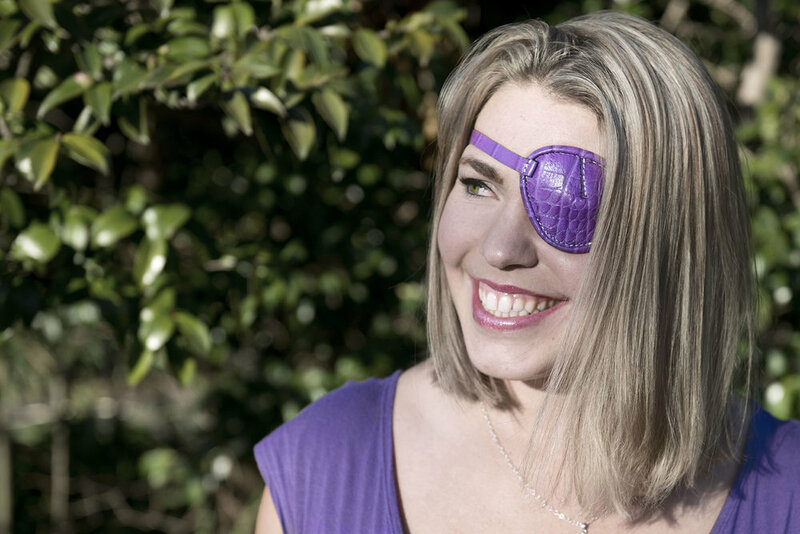 If you’d like to find out more about me and what it is we do here, click the button below! are you a solopreneur taking on the world? Head on over to our content lounge where there’s loads of FREE content such as interviews with amazing girlboss entrepreneurs, how-to guides to help you create stunning content and podcasts where we Q&A on the topics that matter to you! goddesses, badasses and girlbosses, oh my! "The inner strength of the women telling their story is phenomenal. It’s heartbreaking, uplifting as well as inspirational." Ten women who've endured some of the toughest and darkest times imaginable share their stories... so that others won't have to. 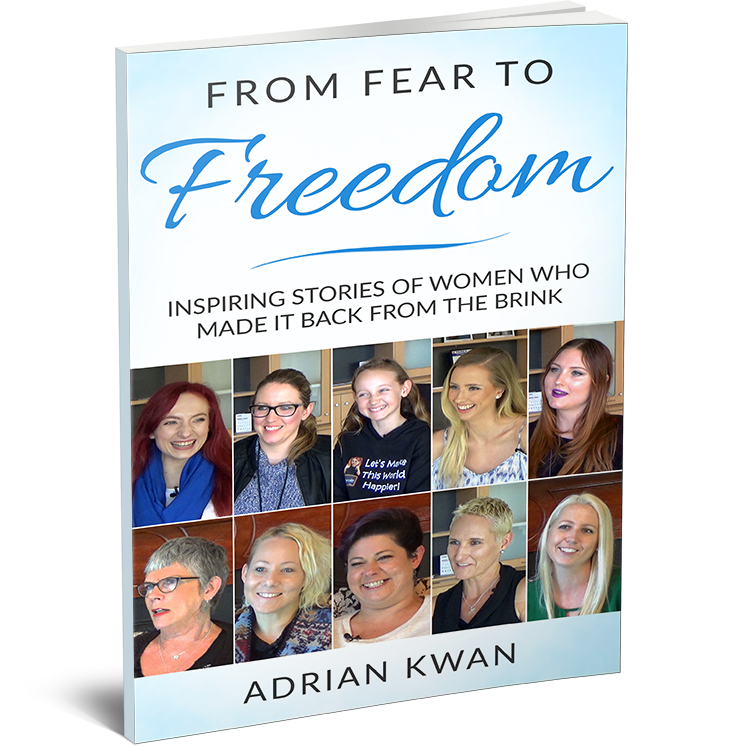 The women featured in ‘From Fear to Freedom’ all overcame tremendous obstacles such as depression, anxiety, domestic violence and attempted suicide. This book features their stories as well as real-world practical advice for those struggling through tough times and advice on how to effectively help others. How to embrace your inner badass, strut like a goddess and stop apologising for yourself. The stunning coffee table book featuring interviews with some of the most influential and inspiring women in the world today. Coming in 2019. Check out some of the girlbosses below who are joining us for this mammoth undertaking!